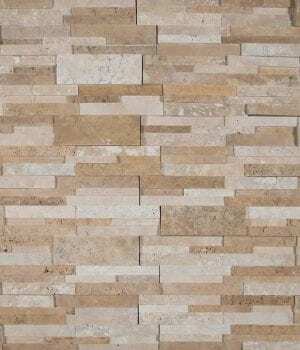 Colonial Marble & Granite carries hundreds of ledgerstone and pebblestone for floors and walls. 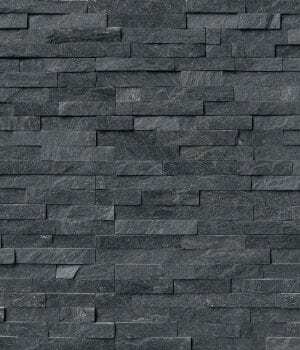 Ledgerstone has become very popular. 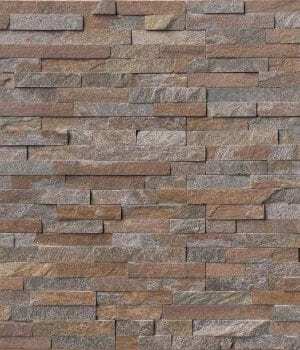 Since it’s a veneer it weighs less, costs less yet looks like solid hand installed stone. 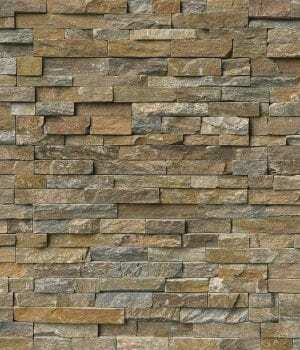 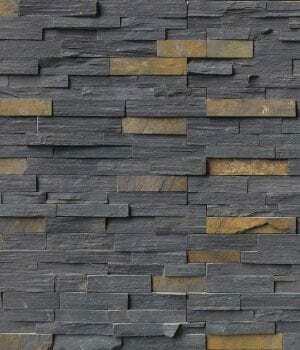 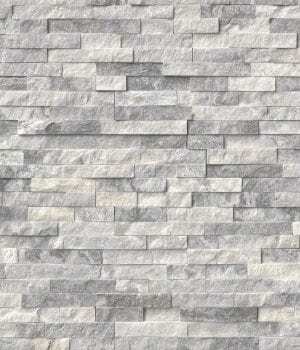 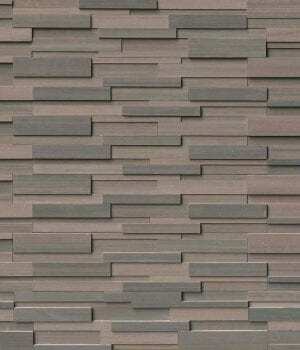 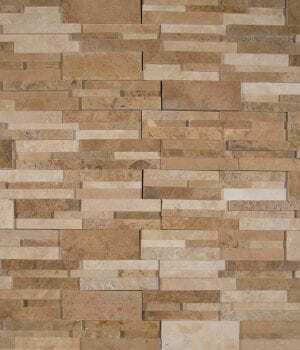 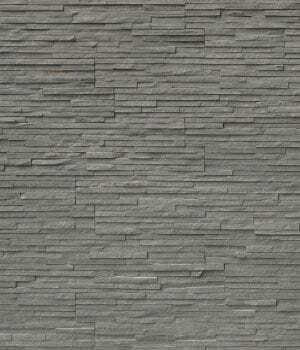 With many color options wall stone can be used inside and outside the home and in commercial spaces. 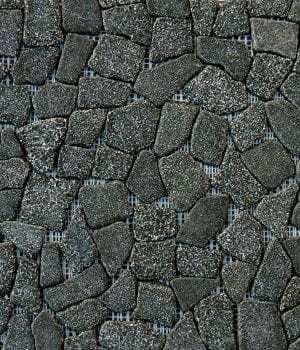 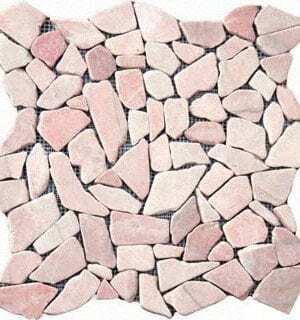 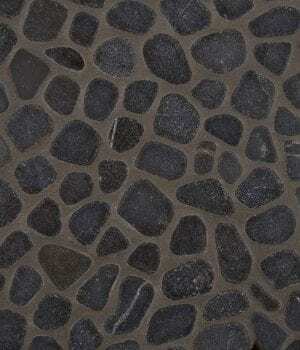 Pebblestone is being used in bathroom and shower floors, walls and as backsplash and accent walls.